Did you know that Radio Caroline is still on air and you can listen to it in France? 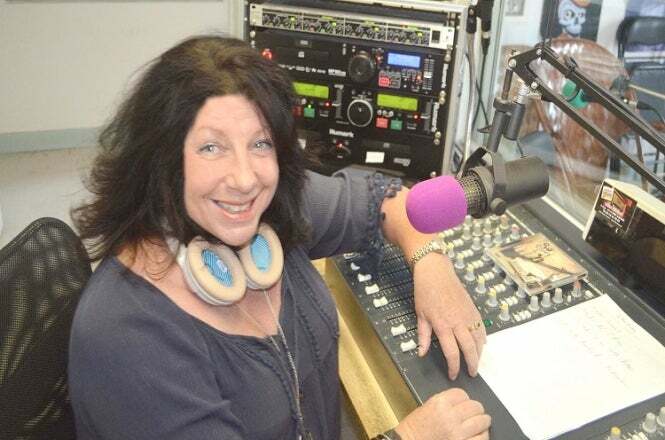 One of its DJs even broadcasts from her home in the Pyrénées foothills – with a slot to show “Not all French music is a load of rubbish”. Suzy Wilde, who lives at Sariac-Magnoac, Hautes-Pyrénées, started at the former pirate station in January and, as it is on the internet, the shows are easily available in France.